St Luke Registration: Click here - Open NOW!!! The National Catholic Youth Conference (NCYC) attracts over 20,000 Catholic high school students in a celebration of faith. Offered every other year, we are blessed to host it in Indianapolis again this November 21-24. The 3-day event is transformative and much easier to attend earlier in your high school career. While it may seem far away, planning begins now! The next NCYC won’t be until 2021. 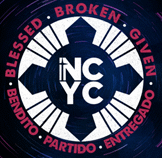 More information is available at ncyc.info. If you missed the Call-Out meeting or have follow-up questions, please contact Therese Hartley. 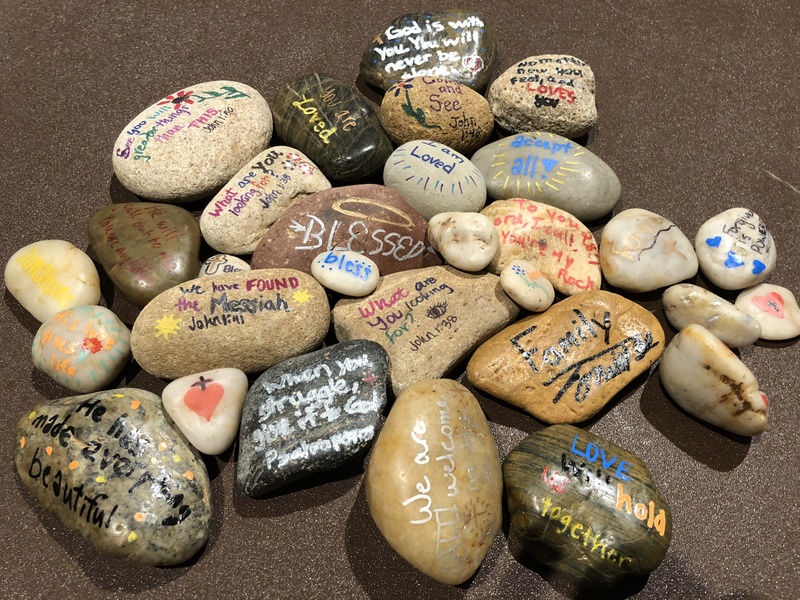 Youth Minister Therese Hartley visits local schools and nearby locations to meet with high school students on a monthly basis. Locations are consistently being added. Contact her if you'd like your school added to the schedule. 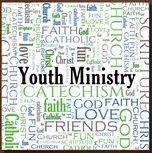 The North Deanery Youth Ministry Association, a collaboration between the ten North Deanery Parishes, along with financial support from the North Deanery Priests; awards up to 10 scholarships to North Deanery 8th Grade Students. This award is presented to an outstanding young person who will be a freshman, at any high school, in the fall. 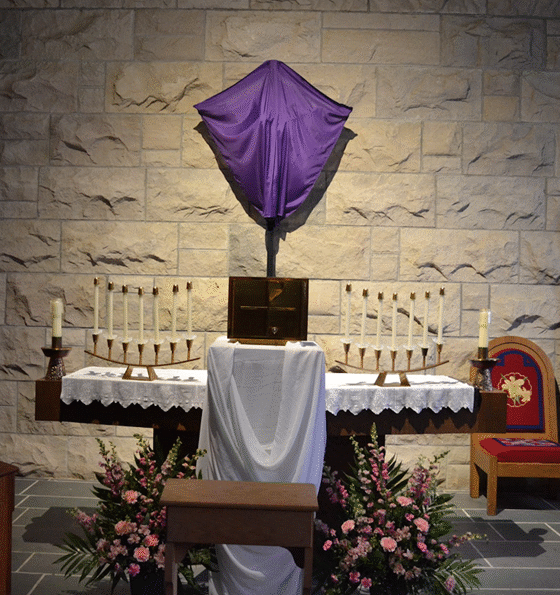 The $200.00 scholarship is to be used at an Archdiocesan, Deanery, or Parish-sponsored spiritual event, during your Freshman or Sophomore year. Applications due to Therese Hartley in the Parish Office by April 24, 2019. New Jr. High Ministry and Clubs! Parents of College Age Youth: We are beginning the LOCK program to support and encourage the faith our our college age young adults. A few times each semester, we will be sending care packages to all of our young adults in college and the military. The addresses, cell phone numbers and emails of college youth and military. Parents to help coordnate the mailings for the months September-April. Please contact Therese Hartey for information or to volunteer for this ministry. 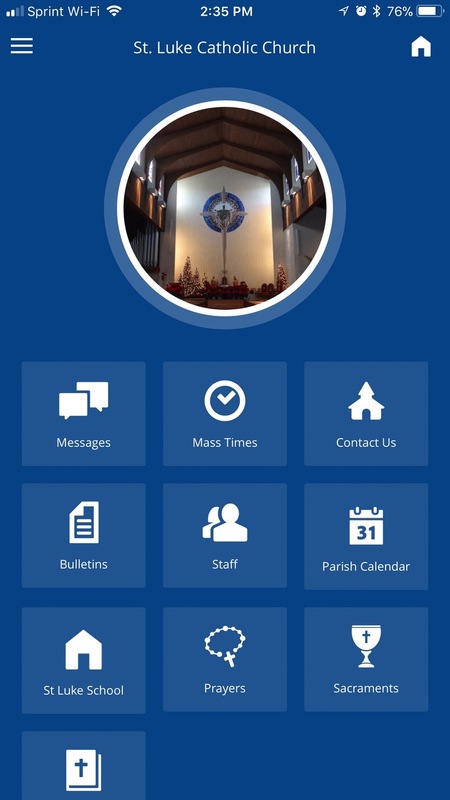 St. Luke Phone App Now Available! Please download the new St. Luke app in the app store for either the android phone or iphone. Most importantly, the app offers the ability to receive push notifications for St. Luke in general or only your desired ministries (Youth Ministry!). You can sign up for notifications for as many ministries as you want or none at all. Youth Ministry information and updates will be communicated through the app, especially last minute event changes! 317-259-4373 x 248 (w) or 317-432-2059 (c). All Jr. High and High School youth are asked to please keep contact information up to date. Please click here to update any changes.